Hi there! 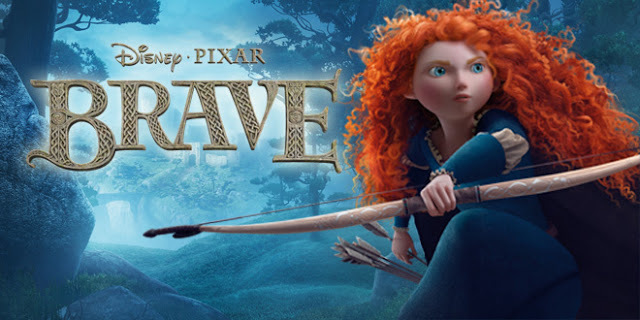 Just wanted to take a moment to let ya'll know that my blogger friend Heather over at www.mrssouthernbride.com is giving away a copy of the new Disney/Pixar movie Brave on her blog this week and today is the last day to enter. Awesome. Thanks for mentioning that. Will check it out.